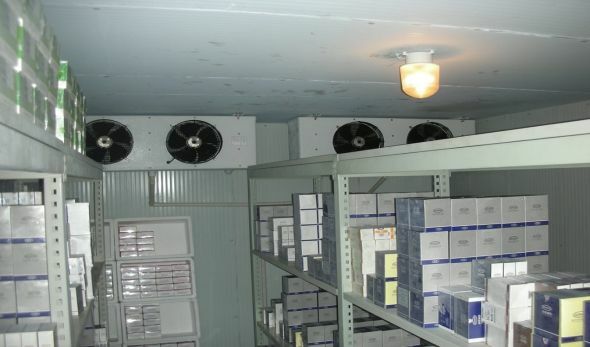 The main cold storage of medical cold storage under normal temperature conditions can not be preserved in various types of pharmaceutical products, drugs in the low-temperature refrigerated conditions without deterioration, extend the shelf life of drugs, medical cold storage temperature 2 ~ 8 degree, according to the need at -5 ~ 8 degree, free setting, medical cold storage is GFS certified with a dedicated cold storage, microcomputer control system with temperature digital display, automatic temperature and defrosting control. The medical cold storehouse is made of rigid polyurethane thermal insulation sandwich panel, which is made by a high-pressure foaming process. The double-sided color steel plate adopts advanced eccentric hooks and slotted hooks, The tight connection between, excellent sealing to minimize the air leakage, enhance the insulation effect. 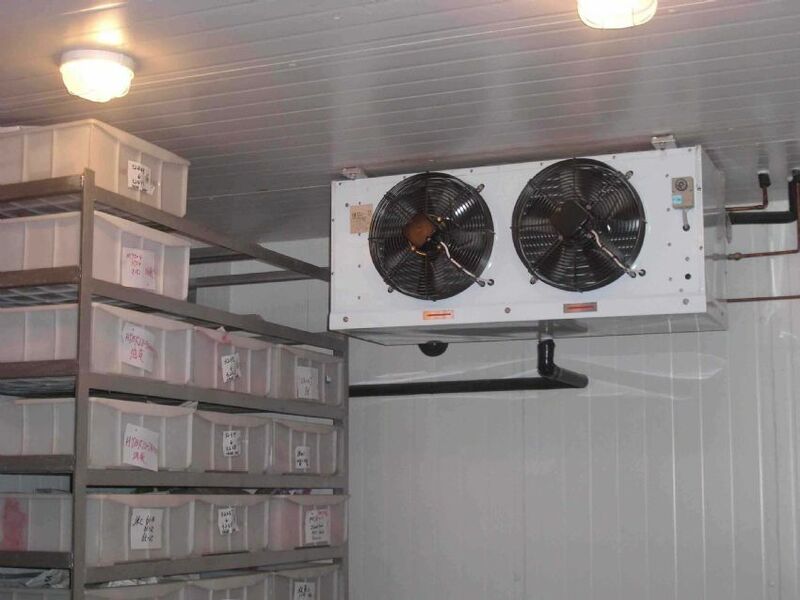 T-board, wall panels, angle plate combination cold storage in any space can be assembled. 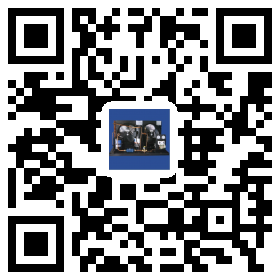 Scientific design, simple and practical, energy saving and environmental protection. Refrigeration control system uses fully automatic microcomputer electrical control technology, intelligent computer temperature control, high-precision temperature sensor; library temperature within the range of +10 --20 degree. free setting; automatic temperature and temperature, automatic switch, without manual operation , Digital temperature display, to ensure the safety of the contents of the store.